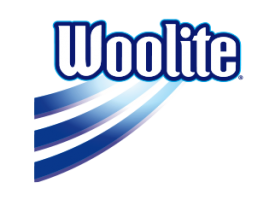 Don’t take a chance, trust Woolite®. 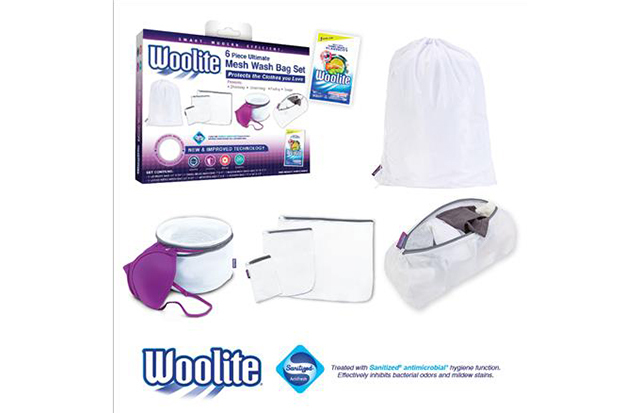 The wash bags and hampers from Woolite® protects all the clothes you love. 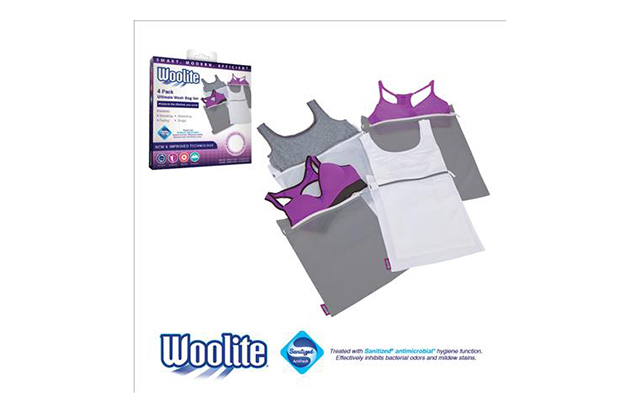 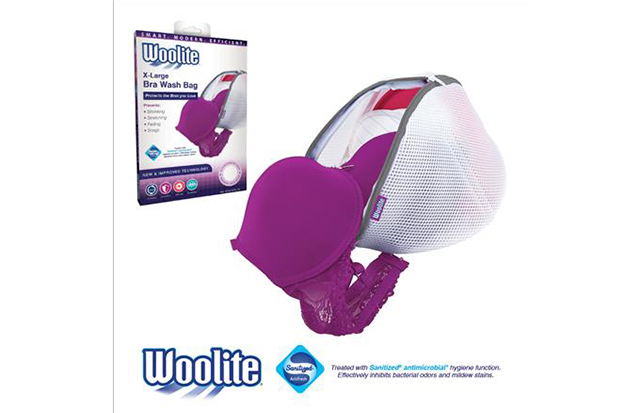 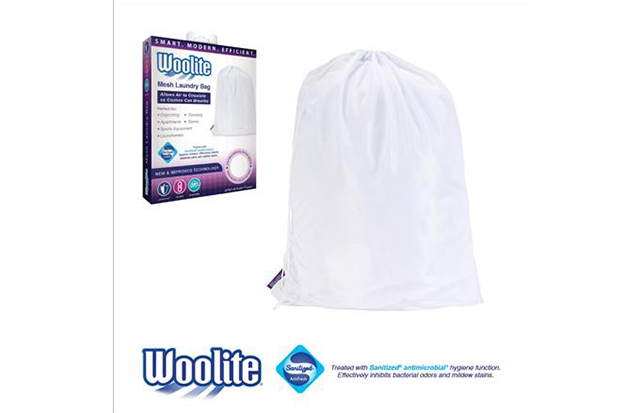 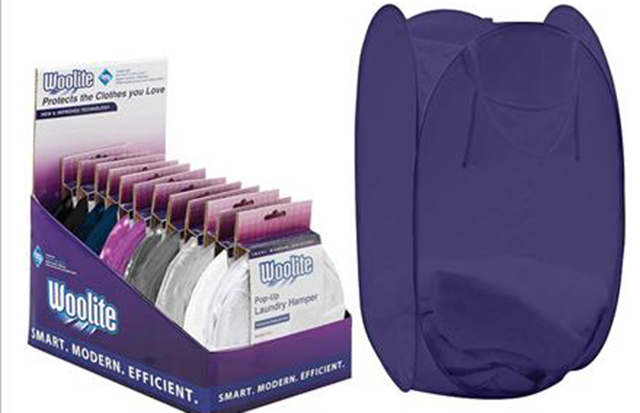 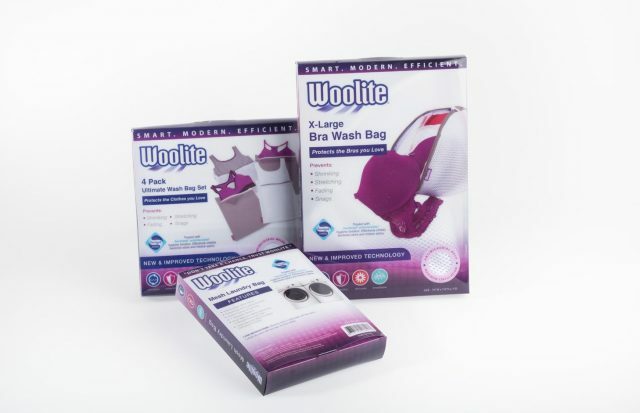 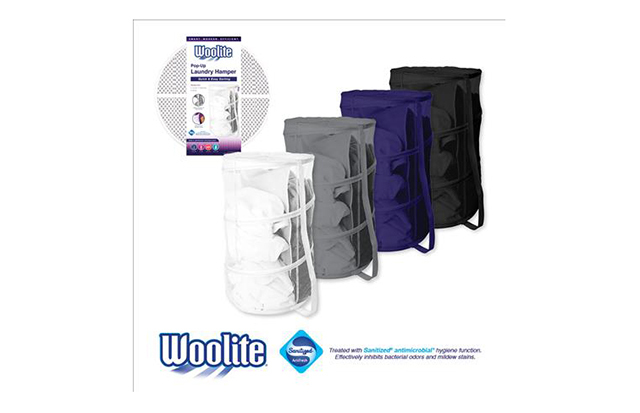 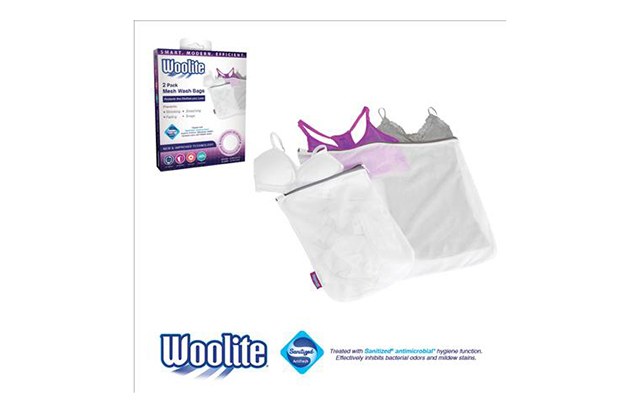 Each Woolite® laundry accessory is treated with the Sanitized® antimicrobial hygiene function, which prevents bacterial odors and mildew stains.